While the heat of summer may be dying down, the fire pits at Longhorn Barbecue remain hot. And they’ll stay that way — just like they have for more than half a century. 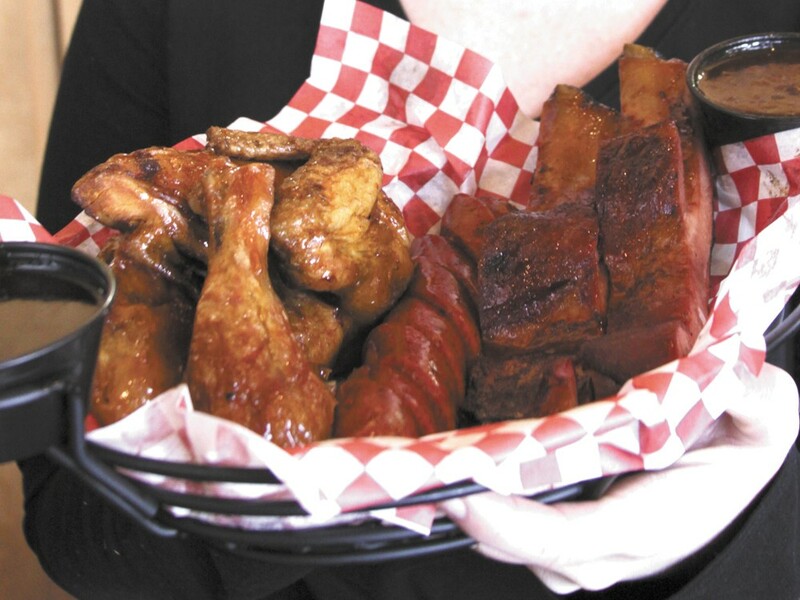 With two locations in town — Spokane Valley and Airway Heights — and a new contract with the fairgrounds, the Texas-inspired restaurant serves up delicious, melt-in-your-mouth pit-style barbecue to people across Spokane. It’d be tough for anybody who was from the Inland Northwest to make the perfect dishes that Texas is known for. Luckily, five Lehnertz brothers who started Longhorn Barbecue in the ‘50s were from the Lone Star State and knew how to make the food Spokanites craved, but didn’t have much access to. The food you eat at Longhorn is incredibly and undeniably tasty. Their sauces are to die for and are sold at stores all across town, as are their wood chips and rubs. And after all these years, little has changed with that classic taste, which is a good thing.